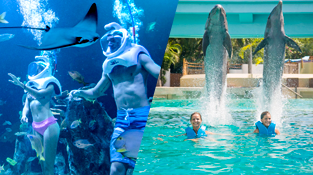 and tickets to the best parks in the Mexican Caribbean. 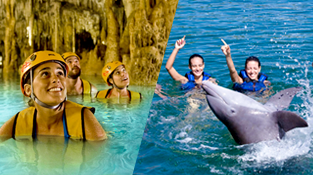 impressive parks in Cancun and the Riviera Maya; feel the nature and exalt your senses. 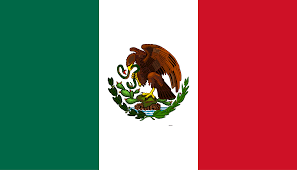 in the Mexican Caribbean. Subscribe! 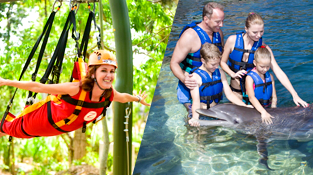 All-inclusive access to Xplor Park. Submarine walk with Sea Trek equipment. Plus access to Xel-Há Park. 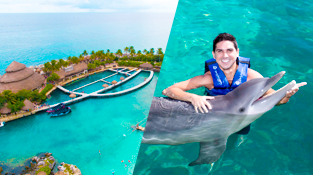 Snorkel or Trek with dolphins (Only Premium). 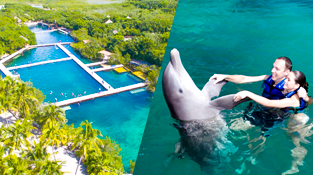 Full access to Xcaret Park.